Over the span of the past several months, a topic of wide discussion has stirred the pot in Sudbury. Kingsway Entertainment District has been the apple of discord for the community as details around it are not yet set in stone. 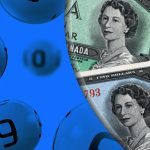 Nevertheless, investment is already flowing towards the new location which is going to feature a casino venue among other entertainment offerings. This has prompted Mark Signoretti, Ward 1 City Councilor to fire at city officials for acting too soon at the expense of citizens. 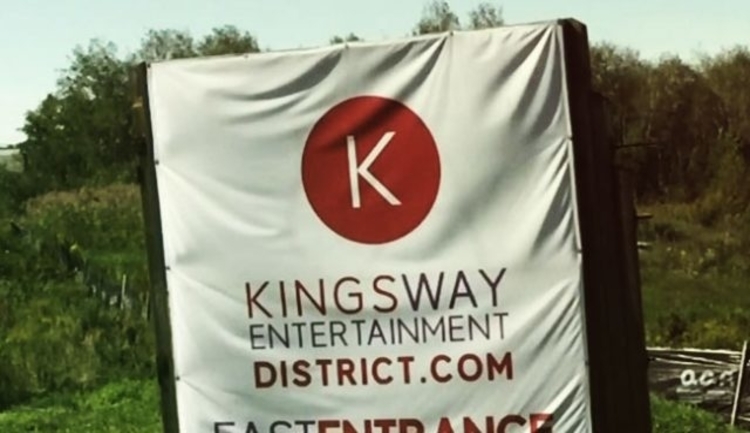 The most recent announcement coming from the entertainment project came from Sudbury’s Chief Administrative Officer Ed Archer who stated that Kingsway Entertainment District is developing according to previously announced schedule and circumstances are not going to slow down the process. It could be recalled that the month of October saw Catherine Matheson, Manager of Community Development of Greater Sudbury file her resignation. Among her responsibilities she had to oversee development of the larger innovation plans for the region, Kingsway Entertainment district among others. Very soon this agreement will be officially approved and operation could progress ahead with the next step. 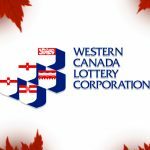 Some CA$8.5 million will be needed for the entire construction process which will be shared among the three-way investors team. 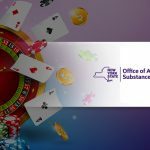 It could be recalled that ever since the announcement of the project, the community has been fearing the actual financial impact of a casino venue situated in the new zone. 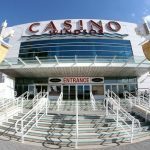 Both Gateway Casinos and Mr. Zulich’s lawyers are going to provide the project with their expert support in front of the Local Planning Appeal Tribunal. Councilor Signoretti who is a strong opposer of the new entertainment zone stated that the current pace of development does not suggest the project will be finalized by June 2019, as it has been previously announced. The deadline seems unfeasible in its current state, but still, investment flows and it is the residents that are going to pay for it. 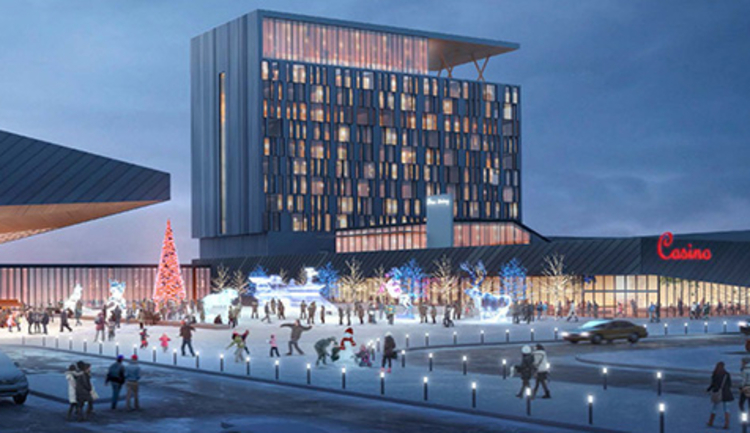 In an attempt to provide the community with the needed transparency when it comes to the entertainment district, Councilor Signoretti demanded that there is a real-time update on the amount of money poured into the development. 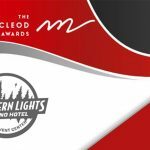 It should be taken into account, that the new entertainment is going to include a vast array of offerings to the liking of a convention center with 5,800 seats available and a gambling venue overseen by Gateway Casinos and Entertainment. Rumor has it there might be a hotel tower in the plans as well, managed by Hilton Hotels and Resorts. The financial aspect of this project is not the only thing concerning experts, as the site of construction also provides some challenges to its developers. Situated within the watershed of Lake Ramsey, development could negatively impact the equilibrium of the area. A guidance has been offered to the City Council, stating that a rezoning of the project might be a wise choice in this particular situation.